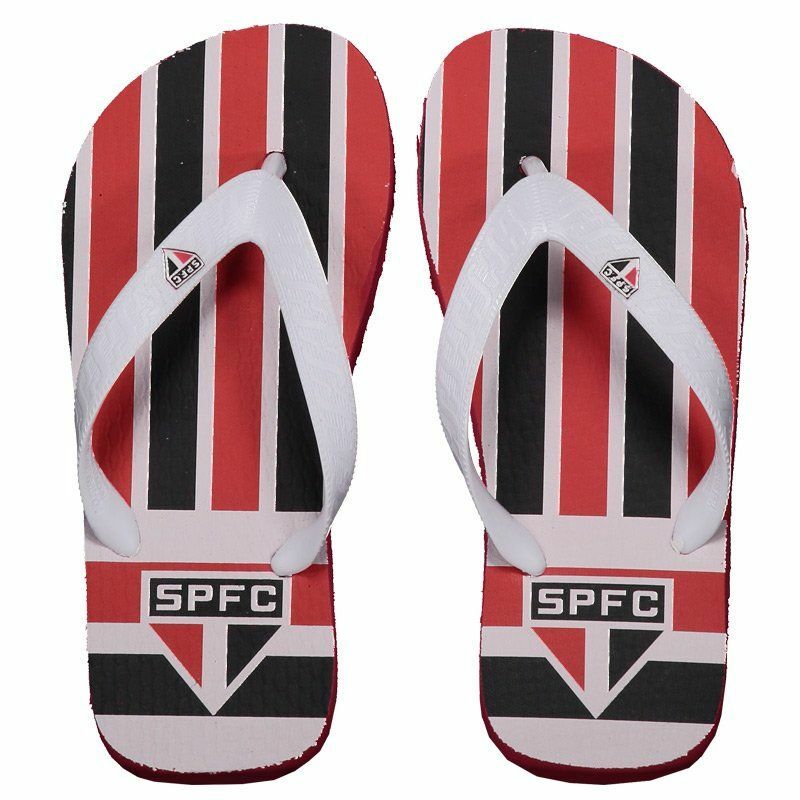 Developed especially for the small fanatics by the Tricolor Paulista to demonstrate their passion for the team, the São Paulo Kids Flip Flops are made of durable rubber, offering comfort during moments of rest. More info. 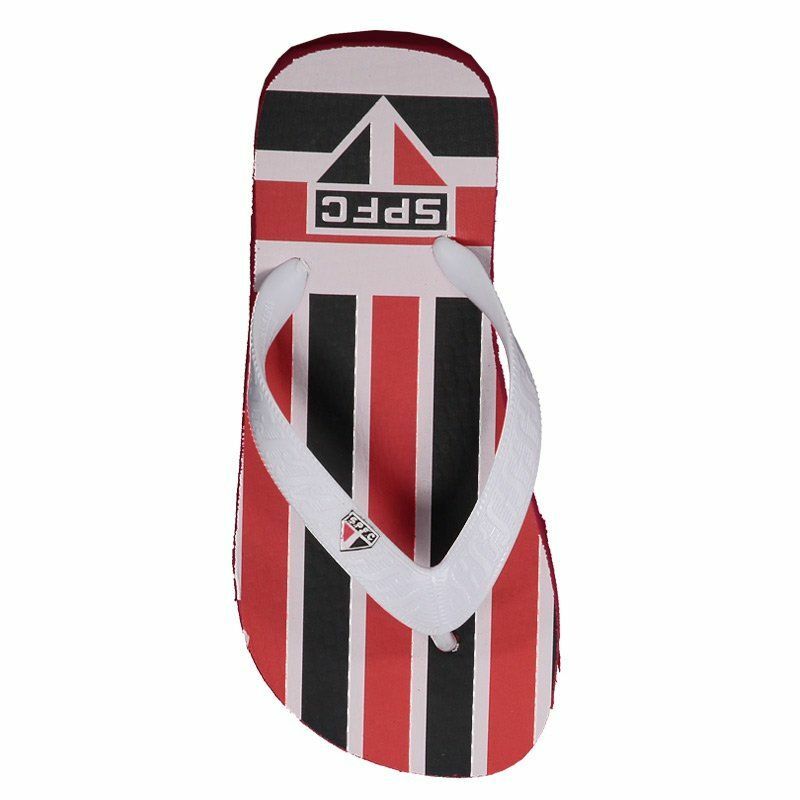 Developed especially for the small fanatics by the Tricolor Paulista to demonstrate their passion for the team, the São Paulo Kids Flip Flops are made of durable rubber, offering comfort during moments of rest. 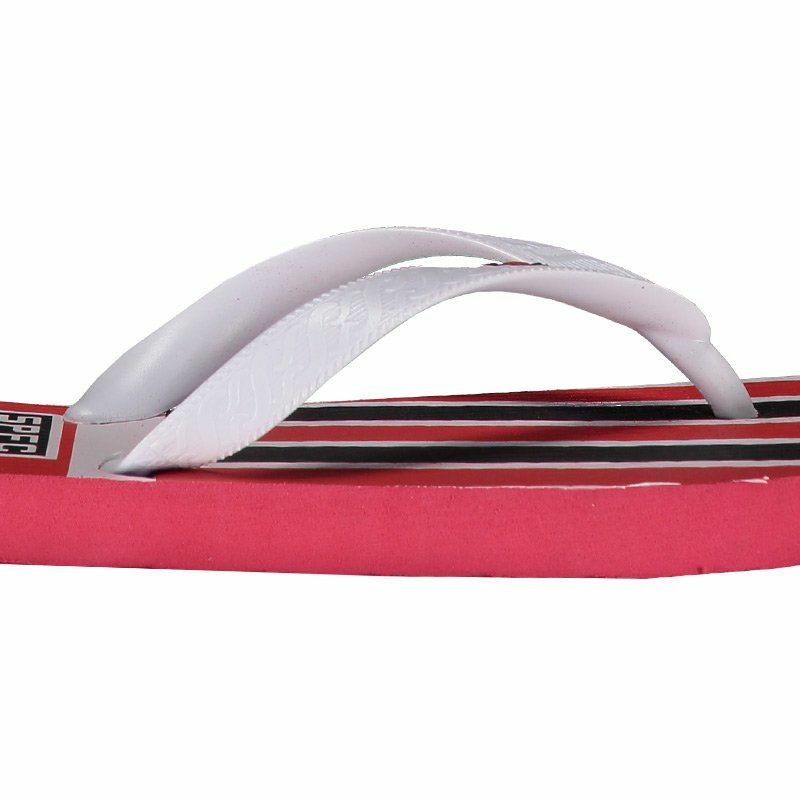 With team colors, its design features red, black and white stripes on the insole. It also presents the badge of the Sovereign in prominence, as well as appears fixed on the strip, which in turn, has traditional thickness. 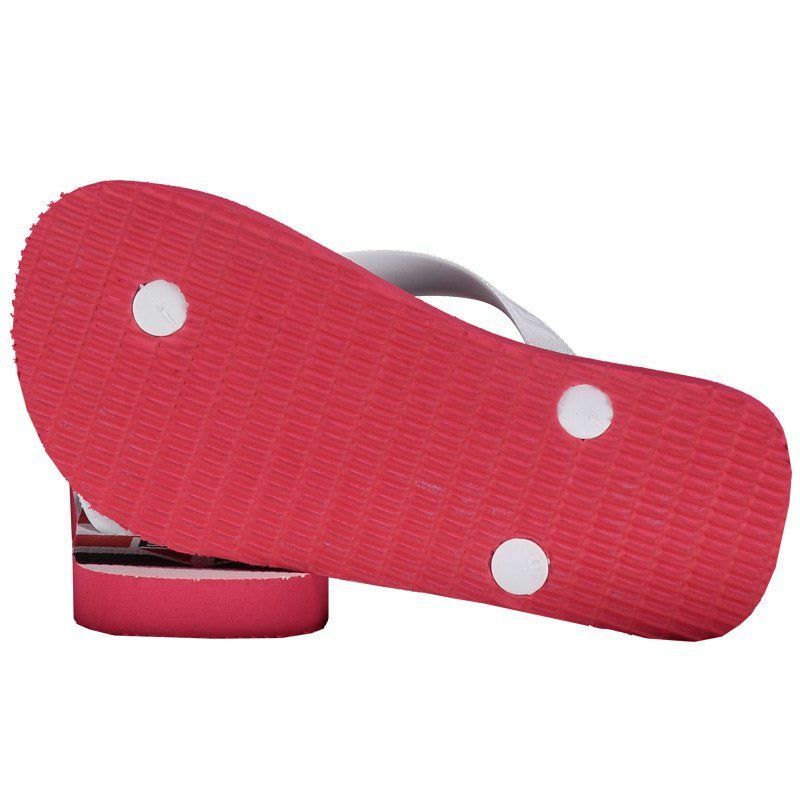 Finally, the rubberized sole offers excellent traction and safety to the movements. Get it now!